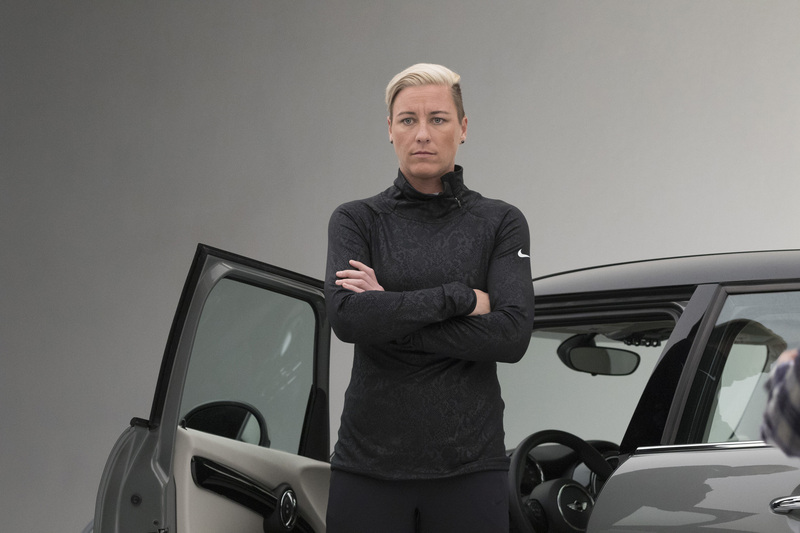 As more than 100 million viewers around the world prepare to tune into the big game on February 7, MINI USA is unveiling its star-studded 30-second spot today, set to air in the third quarter of the year’s biggest night in television advertising. 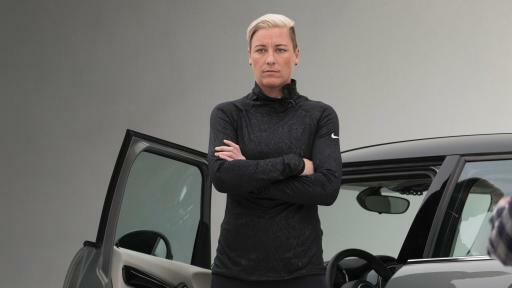 The brand worked with an ensemble cast of athletes and celebrities to help start that conversation. 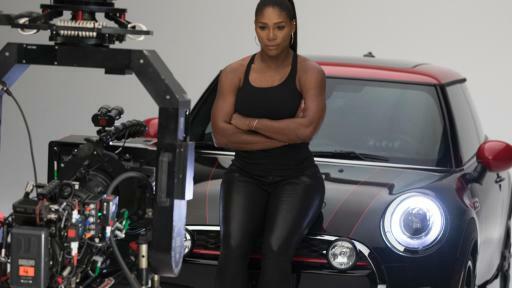 Staying true to the nature of the campaign, MINI wanted to include personalities that had a relationship to the brand and could also speak authentically about the topic of overcoming labels. 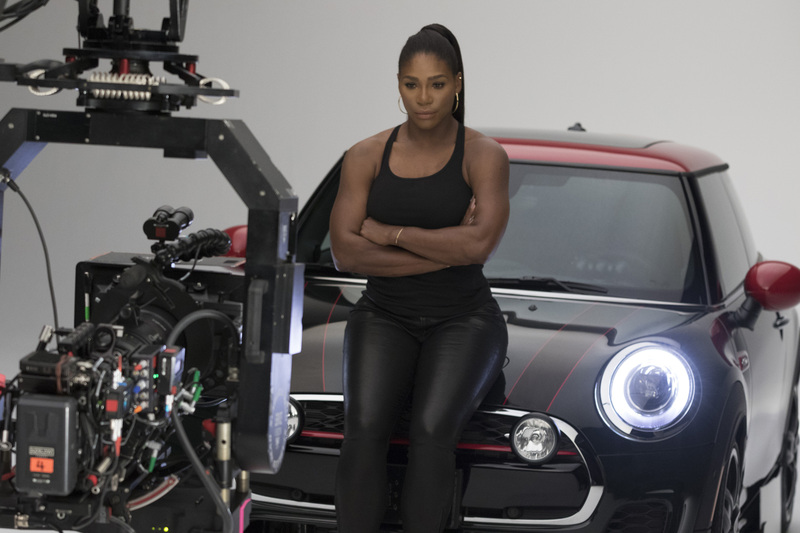 The spot includes Serena Williams, Abby Wambach, T-Pain, Randy Johnson, Tony Hawk, and Harvey Keitel. Each also filmed a series of long-form interviews sharing their own perspectives about labels that are available on the campaign microsite at MINIUSA.com/defylabels. The campaign will continue to rollout on television and across digital and social platforms over the next few months to support the launch of the all-new MINI Clubman, which is on sale now at MINI dealerships throughout the U.S.
MINI is an independent brand of the BMW Group. 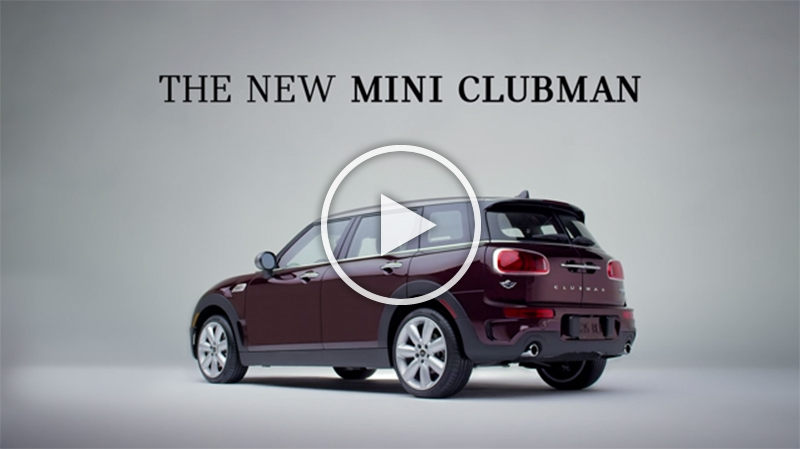 In the United States, MINI USA operates as a business unit of BMW of North America, LLC, located in Woodcliff Lake, New Jersey and includes the marketing and sales organizations for the MINI brand. The MINI USA sales organization is represented in the U.S. through a network of 124 MINI passenger car dealers in 39 states. 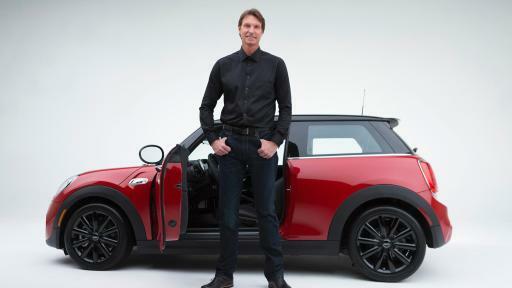 MINI USA began selling vehicles in the U.S. in 2002 with the introduction of the MINI Cooper and MINI Cooper S Hardtops.